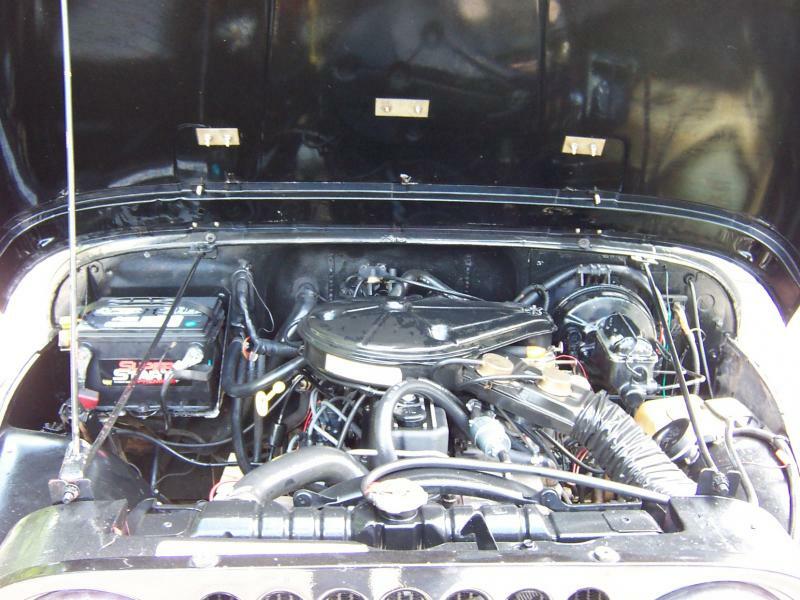 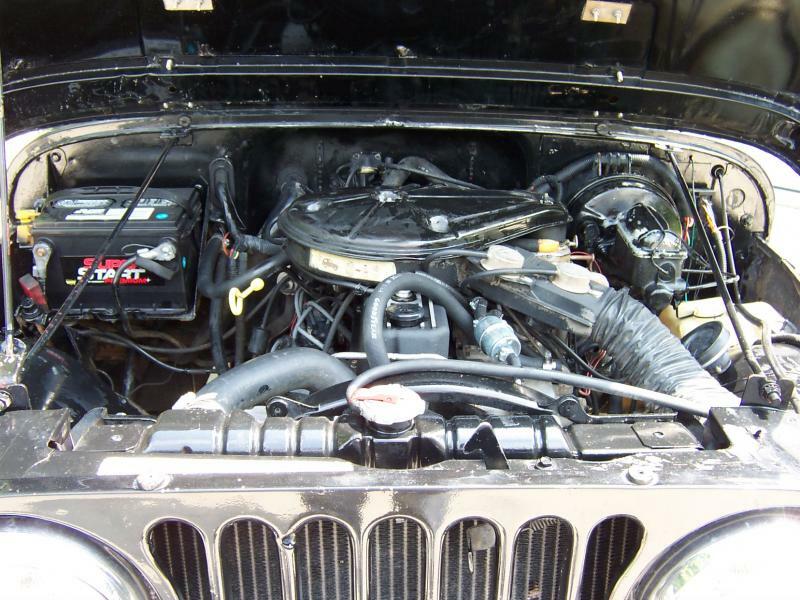 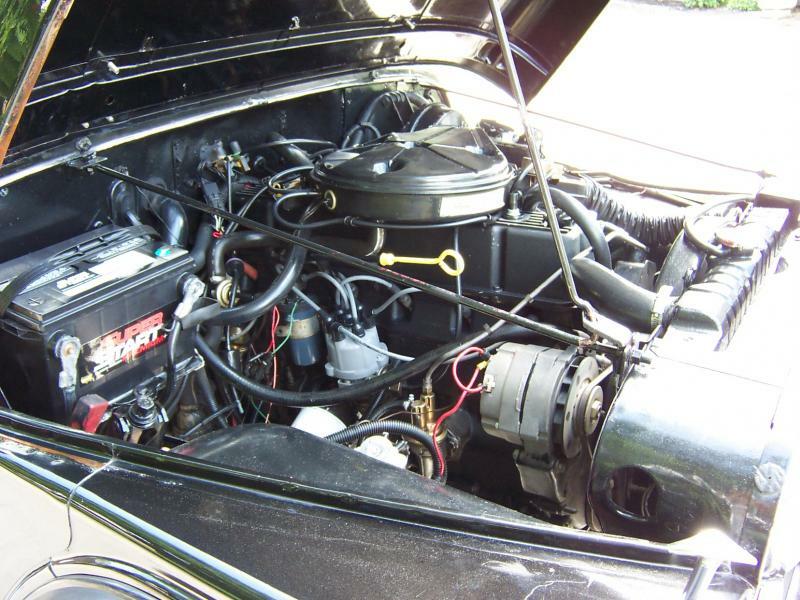 New engine w $11k in receipts in last 4 years and 8,000 miles. 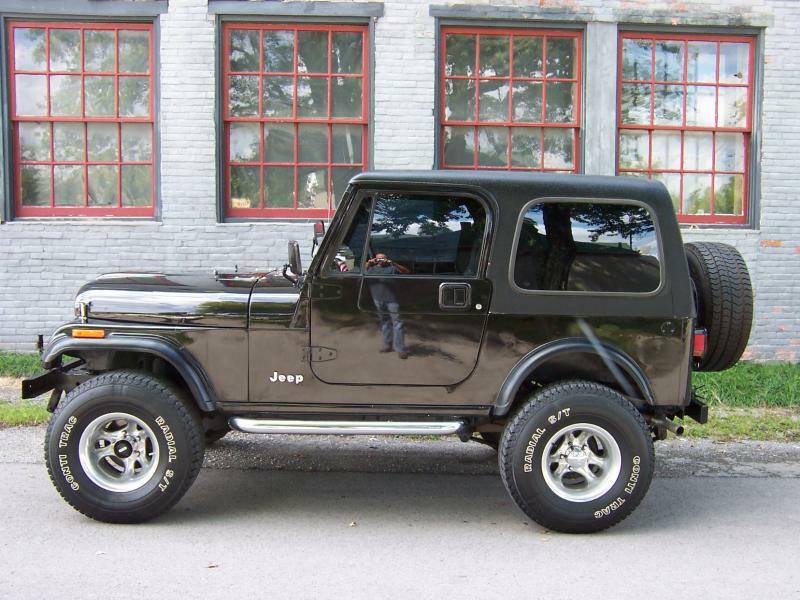 DEPOSIT TAKEN 9/27 Please watch the site as we document how to turn a manual shift CJ into a factory-like (on the column) automatic! 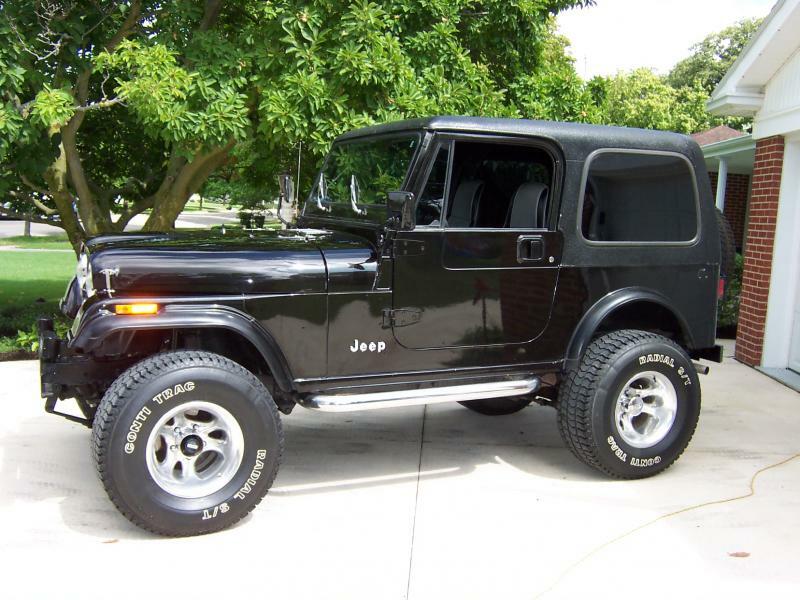 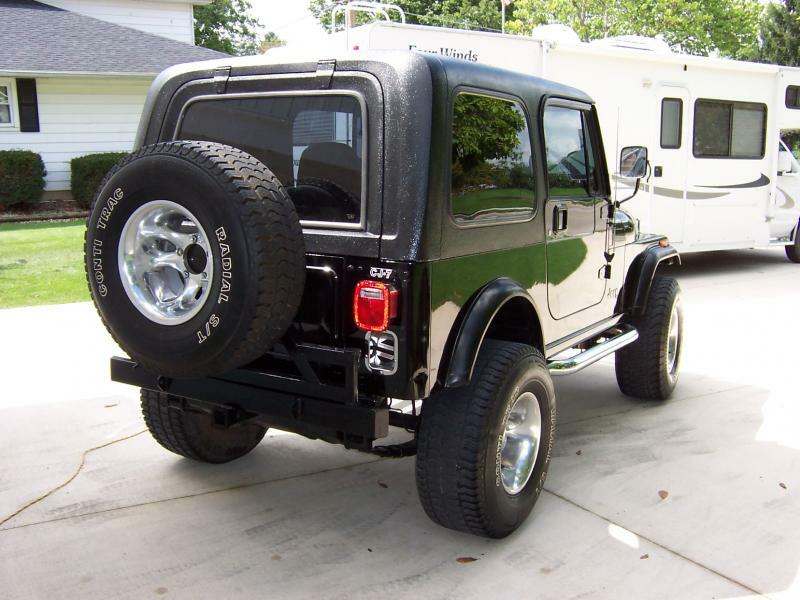 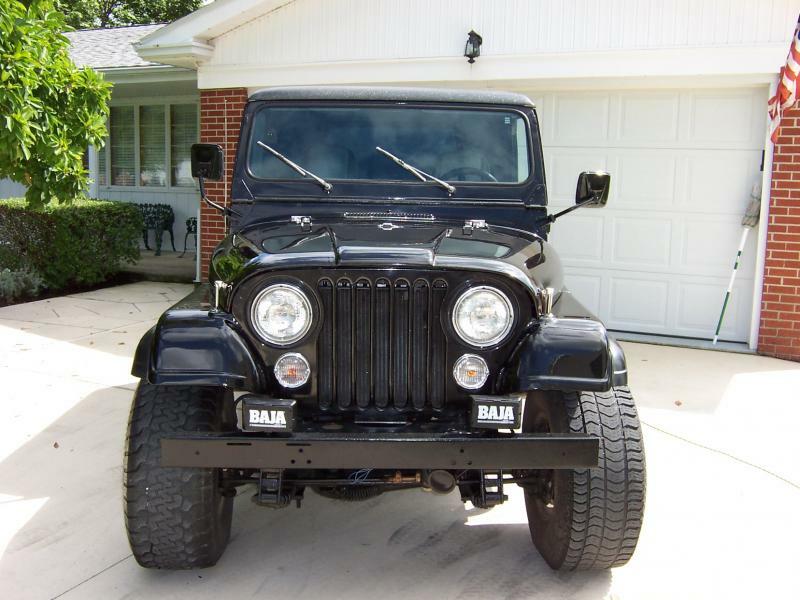 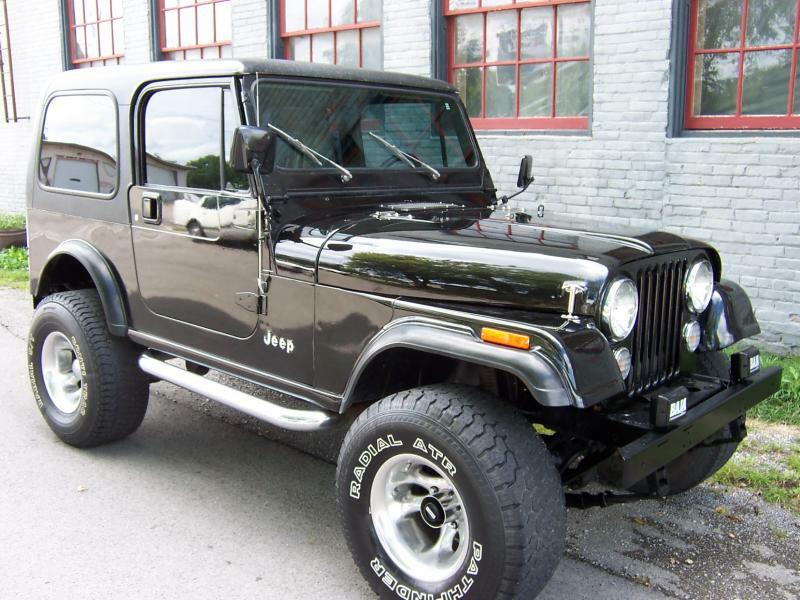 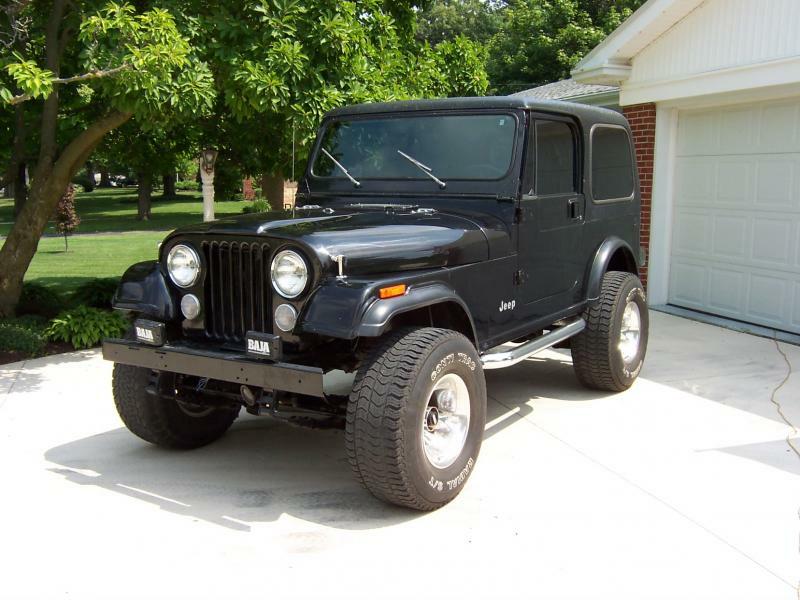 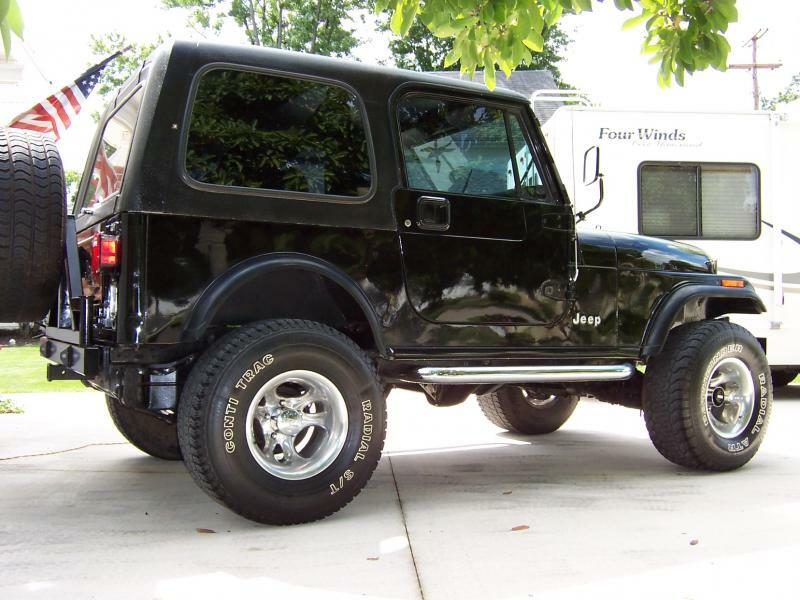 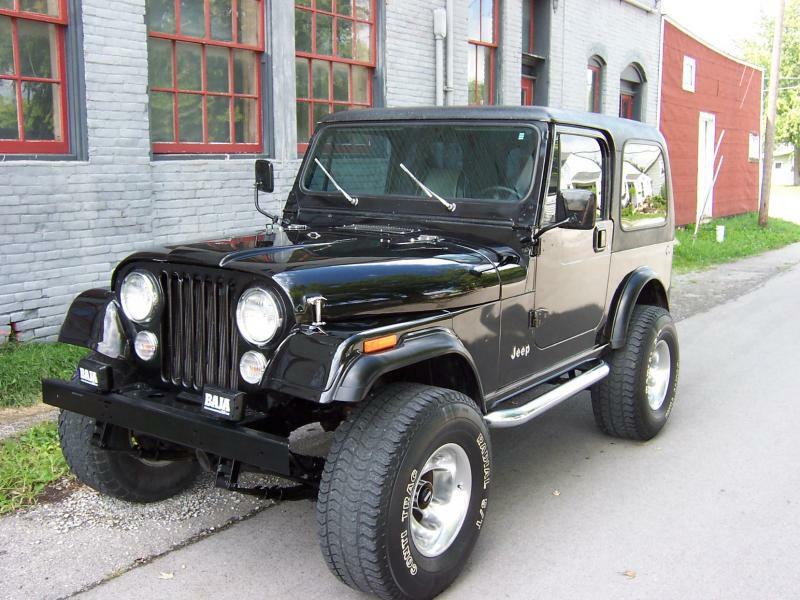 This is a last year of production 1986 Jeep CJ7 from the desert, dry climate of Tucson, Arizona. 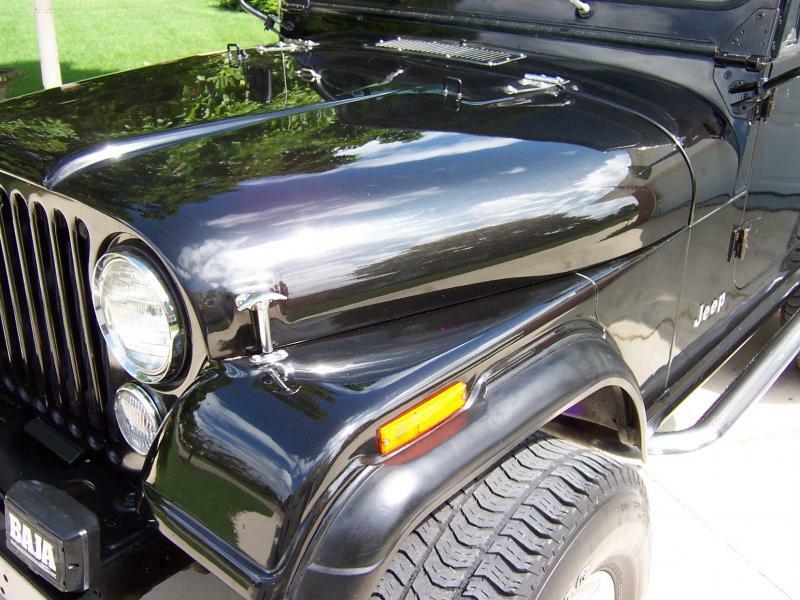 It has super solid metal with no rot. 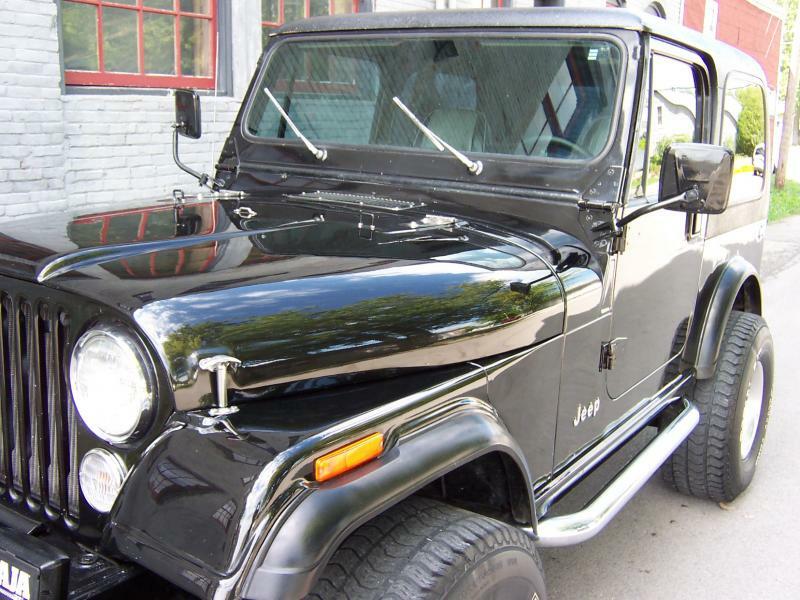 This Jeep is being sold with over $11,000 in receipts since 2007 with only 8,000 miles on the work. 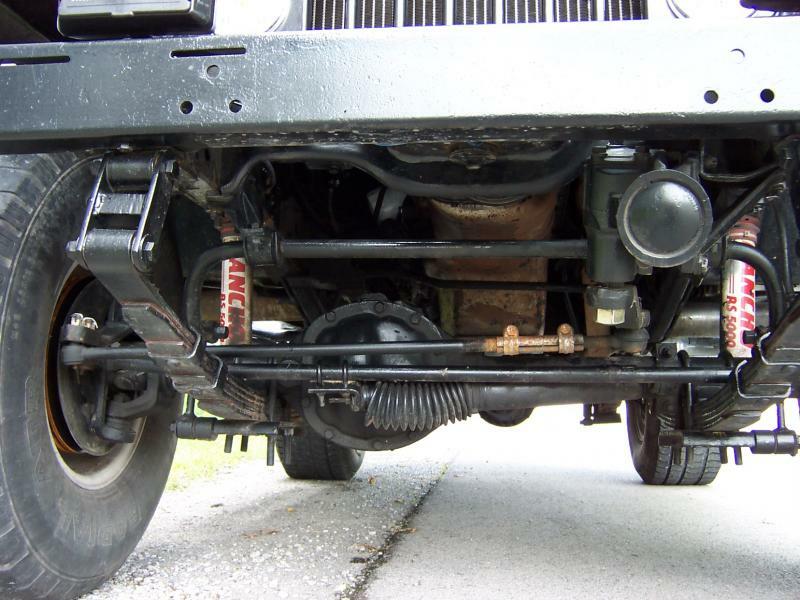 6) Full compliment of brakes replaced. 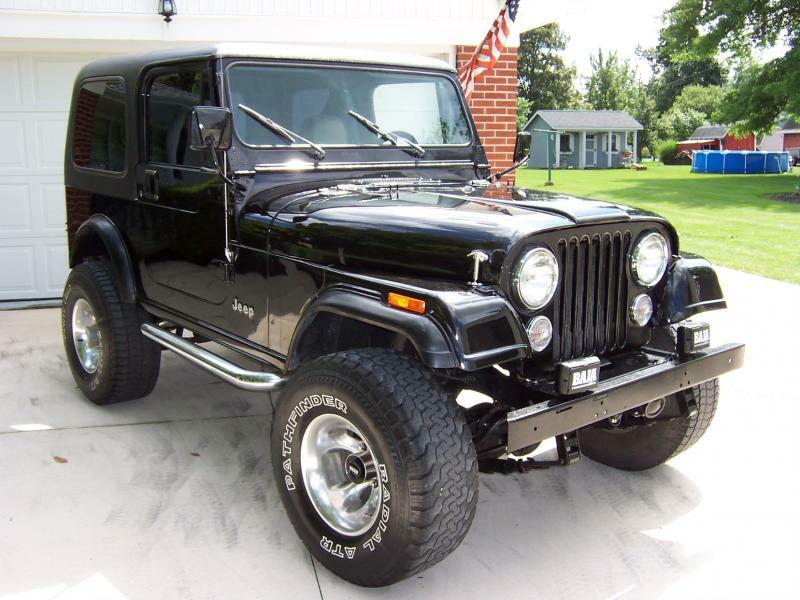 Yes, that's a lot of parts and money. 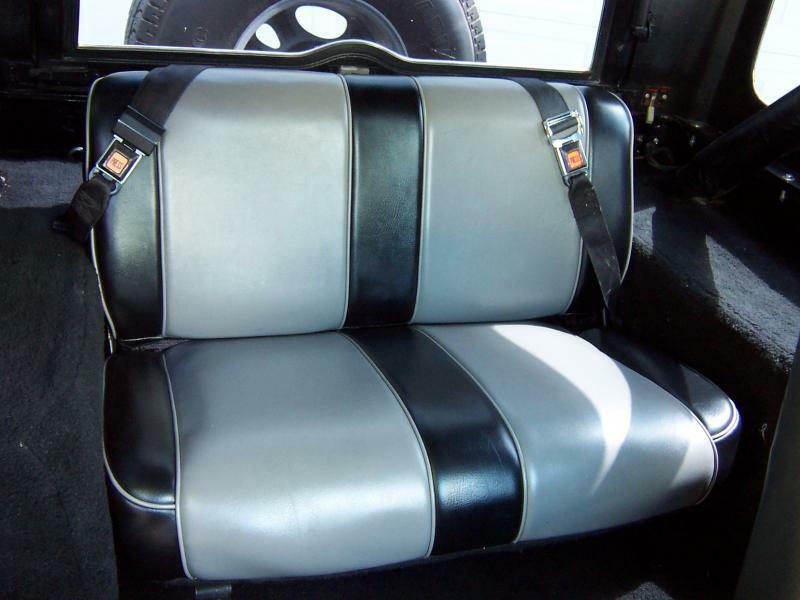 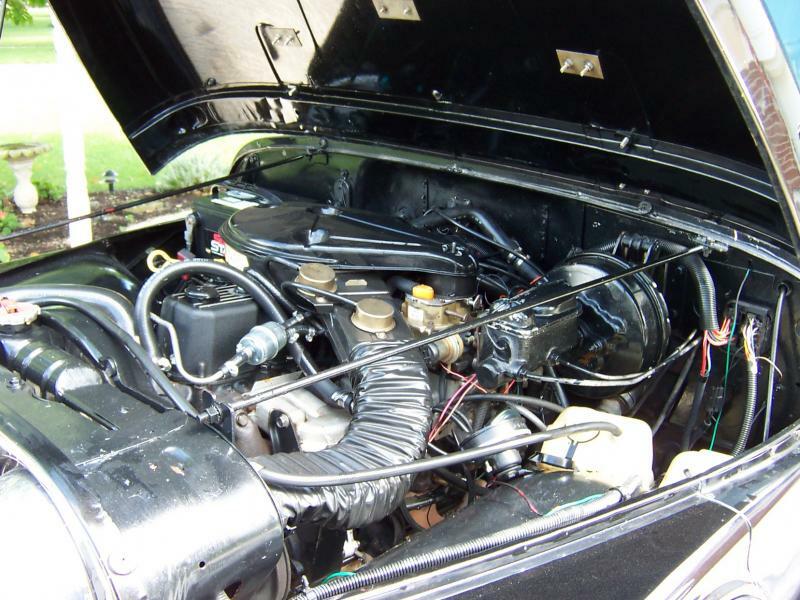 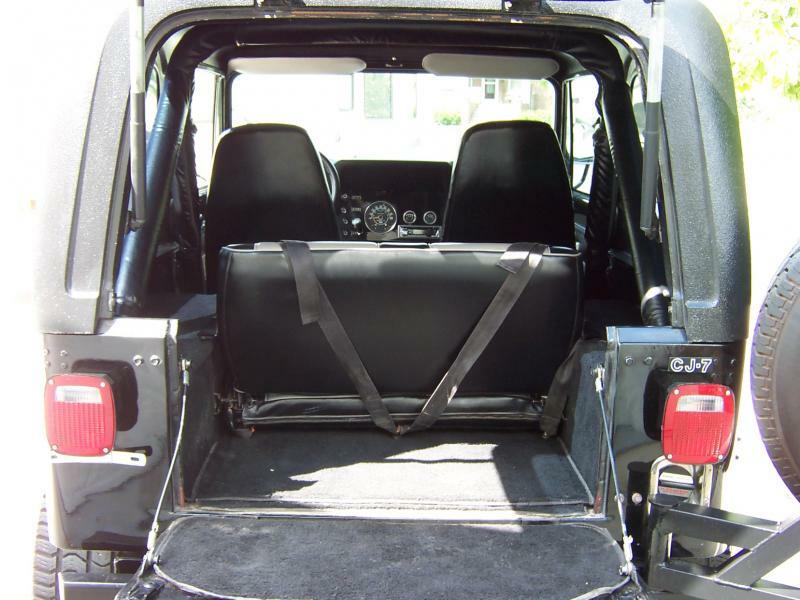 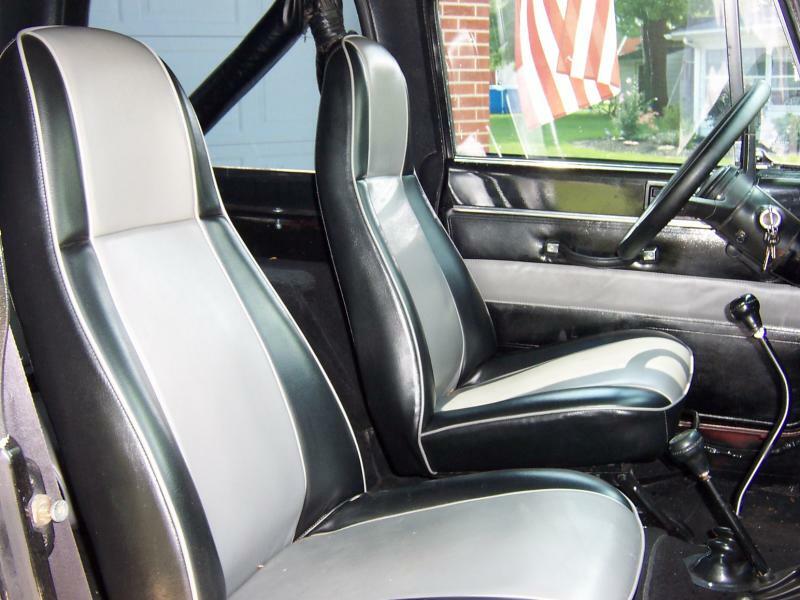 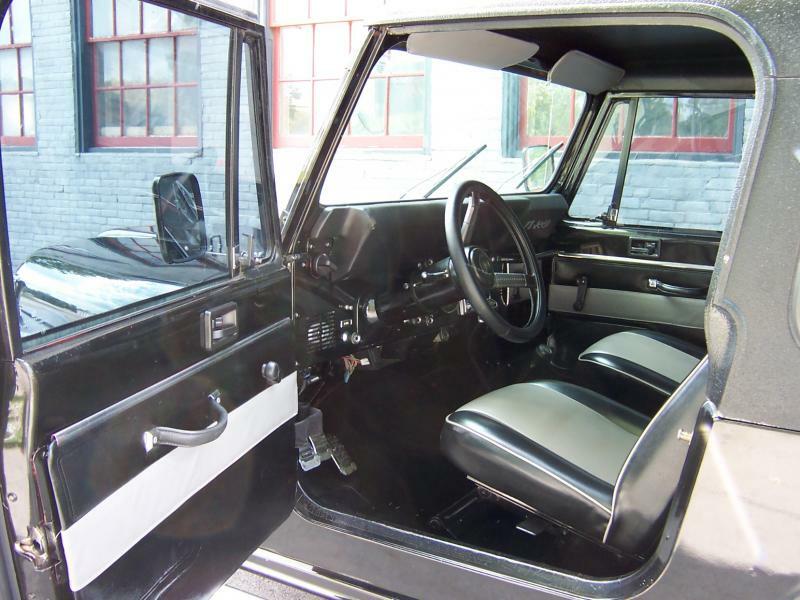 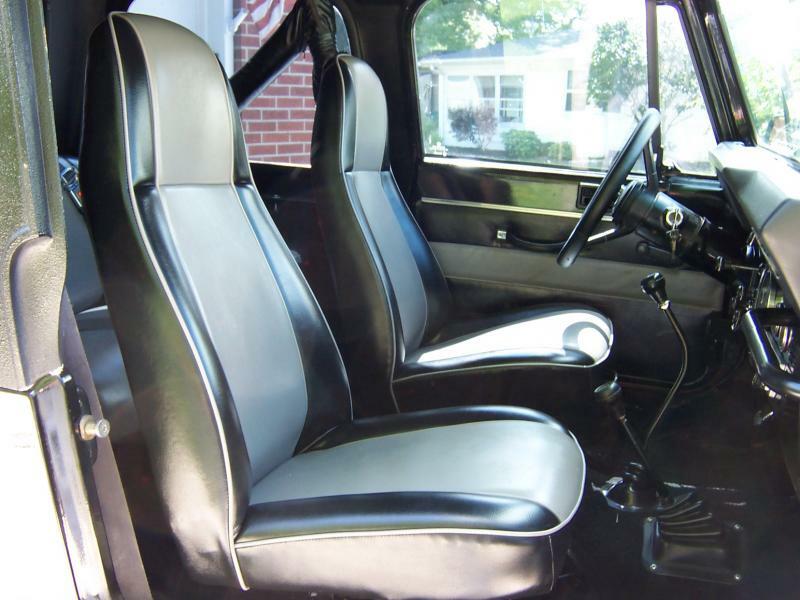 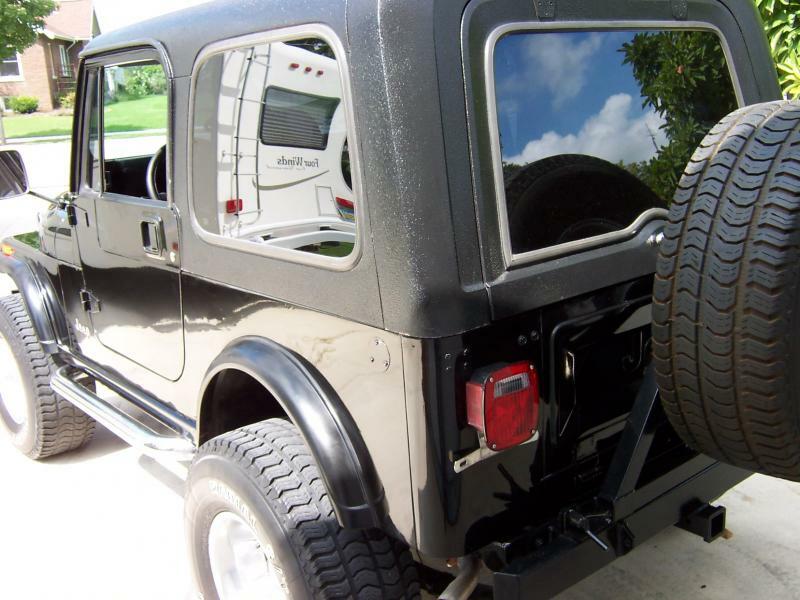 Other not priced items include custom Black Metallic Paint and complete tasteful and custom interior reupholstery. 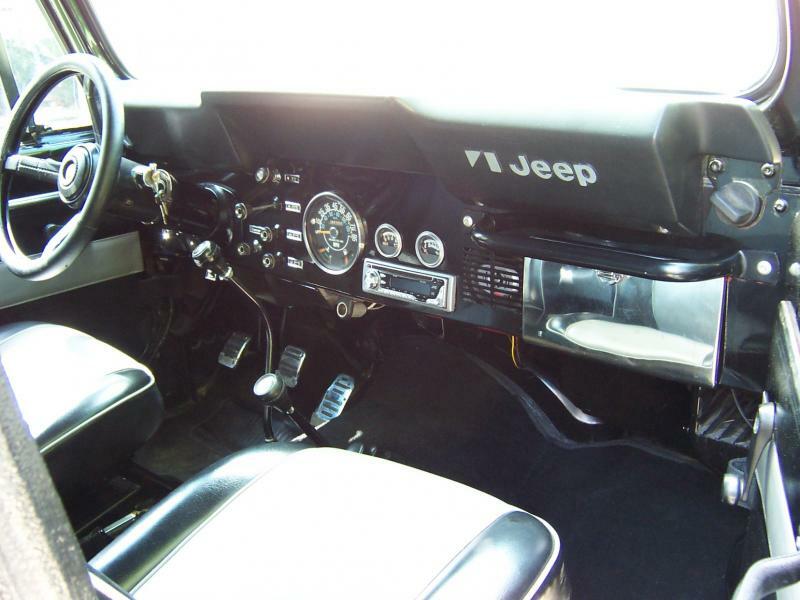 The Jeep has a custom vinyl interior that is very nice 2 tone silver and grey. 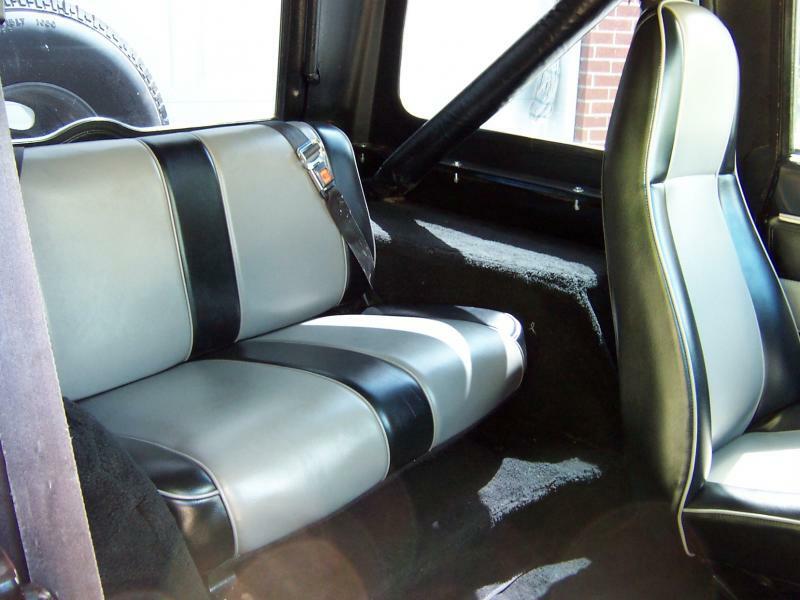 All 3 seats + door panels. 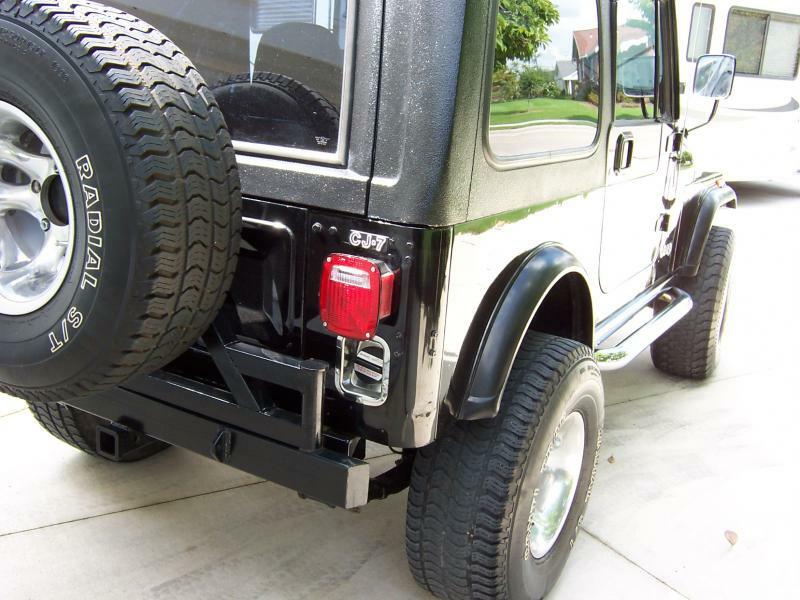 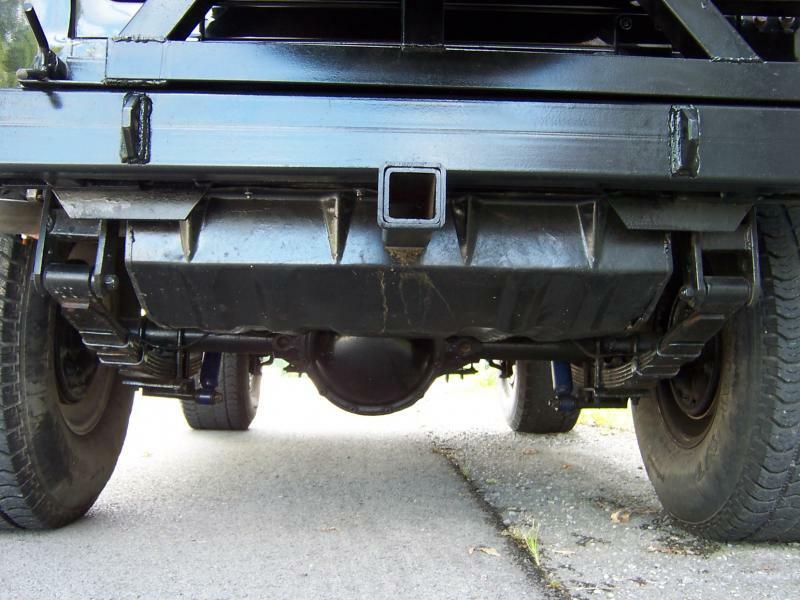 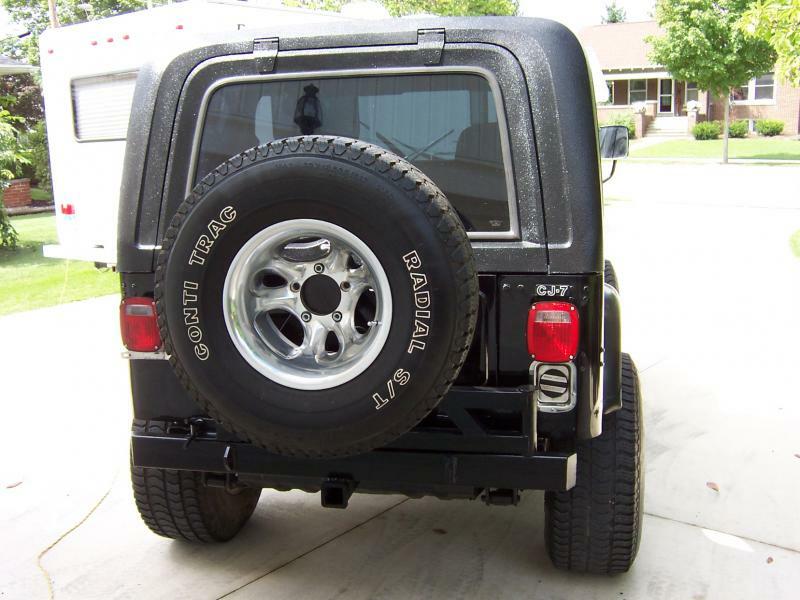 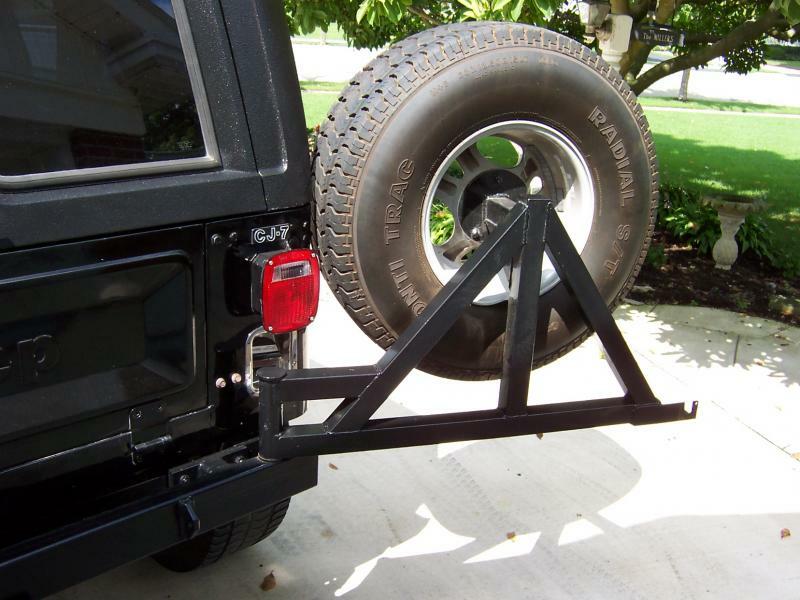 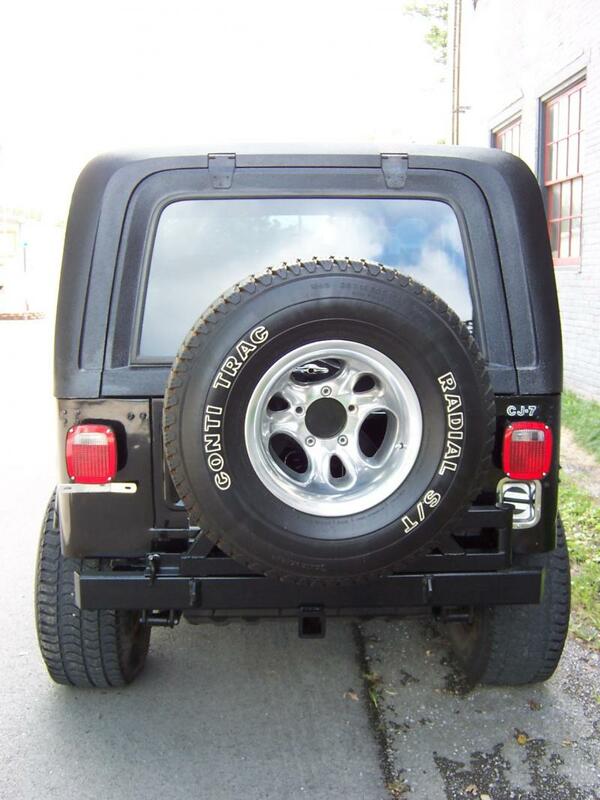 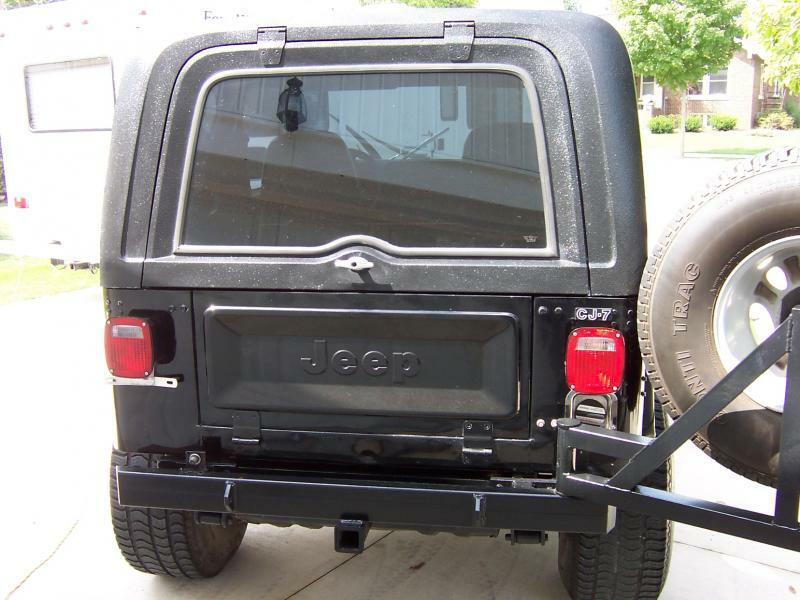 Coolest aftermarket feature is a very serious Rear Swing Out Tire carrier that cost $980.00. 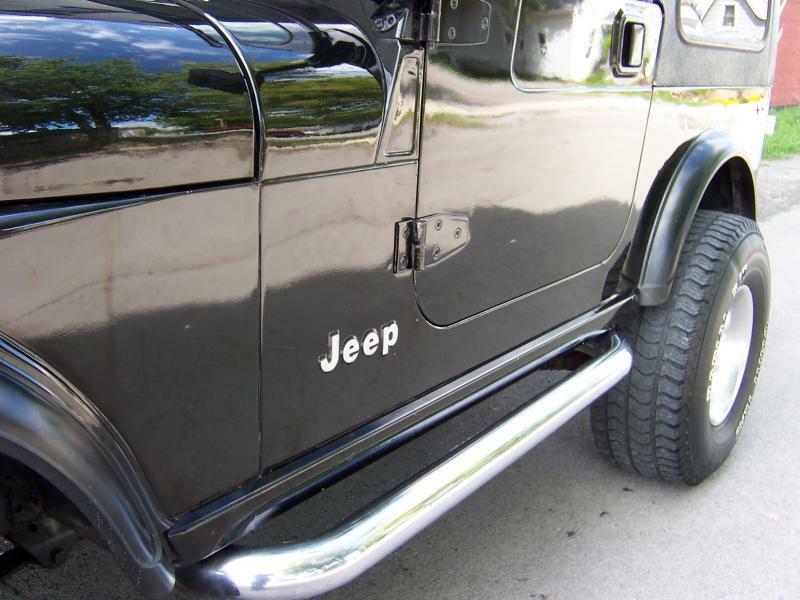 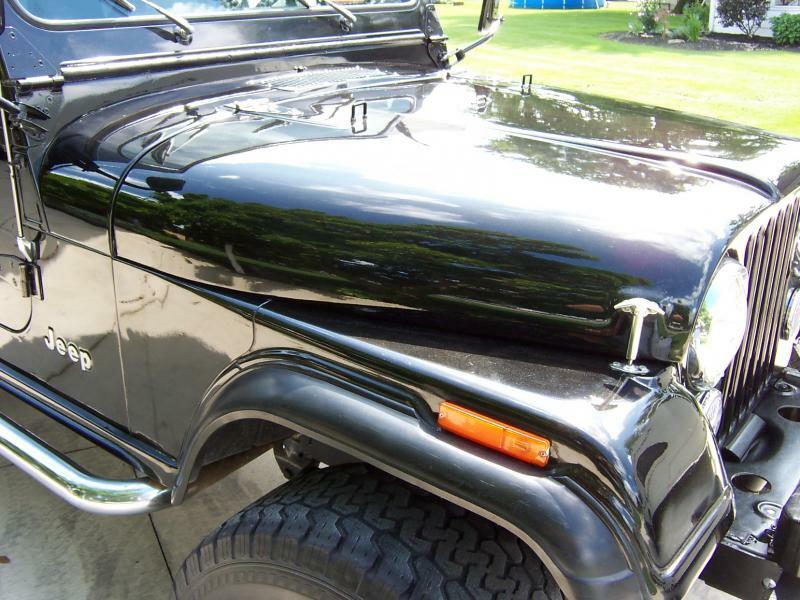 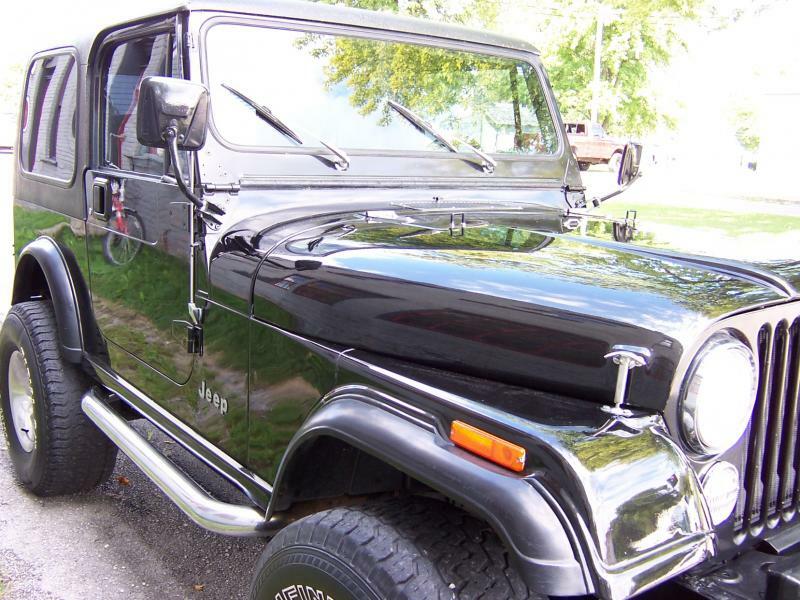 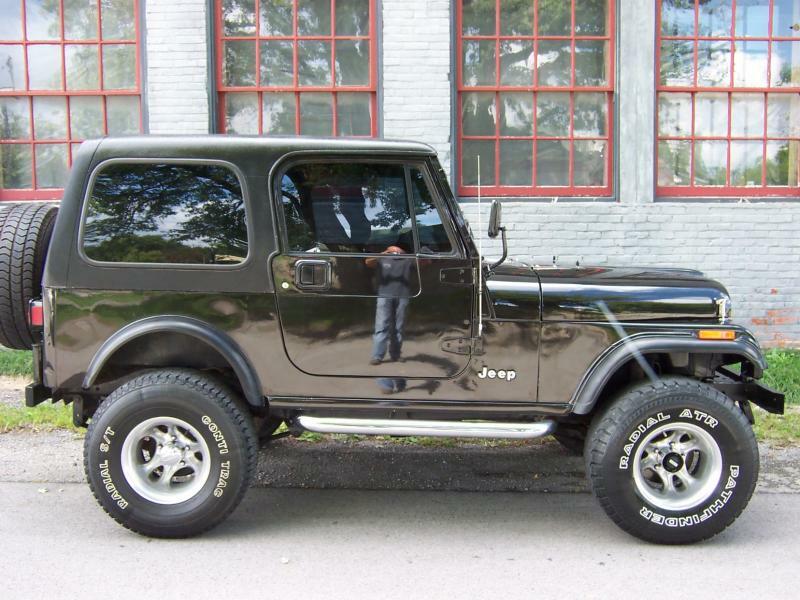 The Jeep has been painted Black Metallic which is a late model Chysler color. 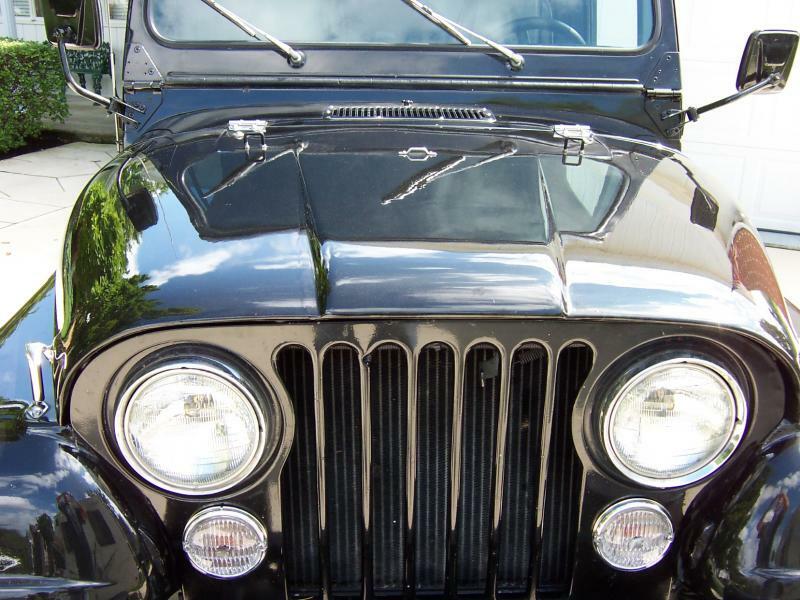 The cost to paint the Jeep is NOT part of the $11,000 of receipts. 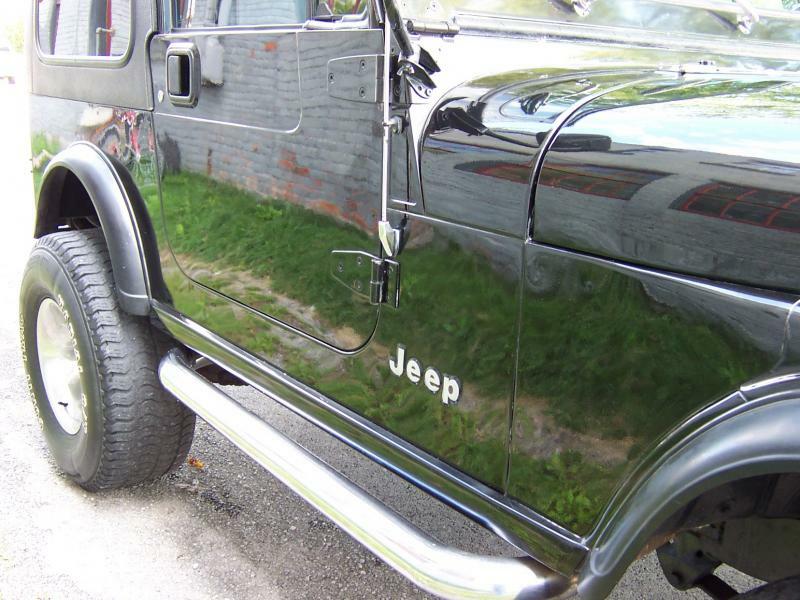 More pictures coming as we are detailing the Jeep at this time but feel free to stop by or call if you want it before it's gone.